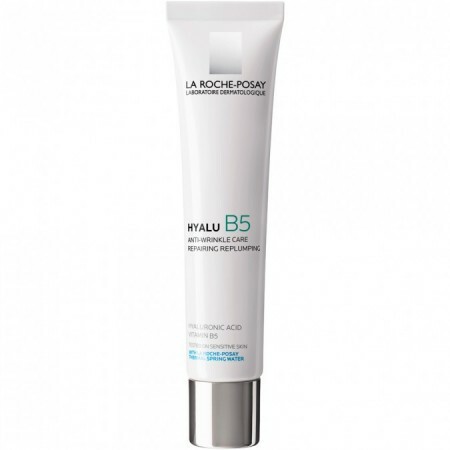 A unique hydrating, replumping formula with two pure hyaluronic acids and vitamin B5. Plumps and facilitates skin repair. Skin feels regenerated and looks plumped. Deeply hydrated, skin immediately regains its bounce. Wrinkles look smoothed and reduced.